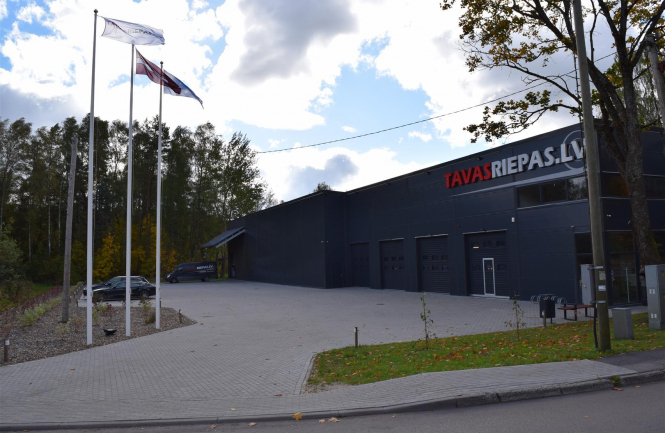 TavasRiepas.lv are one of the biggest online shop, which deals with used and new tires and rims, in Latvia. The company's activity is the car tire/rim retail and wholesale. We offer new and used tires from the leading tire manufacturers. In addition the company offers motorcycle and truck tires, light alloy and steel rims and hubcaps. The company also provides tire storage until the next season and the utilization of old tires. We also supply tire center services - tire mounting, balancing, repair etc. The company is keen on long-term cooperation and an individual approach to each client. The company's operating principle is mutual satisfaction, which is achieved by fast, high quality service and low prices of our party and loyalty to the client. Our collective inspired by a satisfied customer.